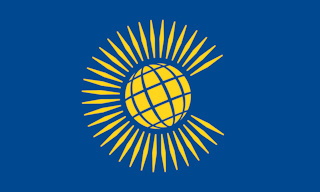 Commonwealth Day is a day of celebration for all the countries of the Commonwealth. Falling on the second Monday in March, it will next fall on 9th March 2020. It's the perfect day to print out some flags, find out something new about a Commonwealth country that you haven't studied yet, or find out about what makes the Commonwealth of Nations special.